Turn your vehicle into a cash donation. 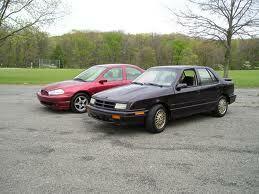 Your used car, motor home, motorcycle, tractor, ski mobile, jet ski, boat or trailer, etc., can benefit Lupus Colorado. Vehicles do not have to be running, but must have tires. Wrecks are not accepted. 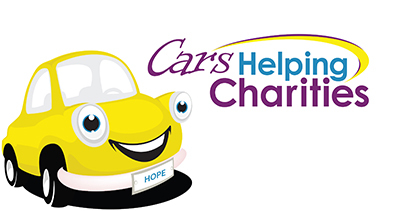 Call Cars Helping Charities at 303-423-2277 (CARS) or 1-866-701-2277, to make arrangements to pick up your vehicle anywhere in the state of Colorado. Please specify the proceeds benefit the Lupus Colorado. Thank you!